Whilst we are, naturally, champions of the wonder that is Cognac, we can’t love our classic French export without acknowledging that that the world does boast some other great brandies. Of course, we must always remember that while all Cognac is brandy, not all brandy is Cognac. Confused? It can be somewhat of a mind boggling subject. So let’s shed a little light on the subject of the alcoholic spirit by introducing you to the different types of brandy. In short, the definition of a brandy is ‘a strong alcoholic spirit distilled from wine or fermented fruit juice’. The word, brandy, comes from the word, brandywine, which was derived from the Dutch word for burnt wine—brandewijn. 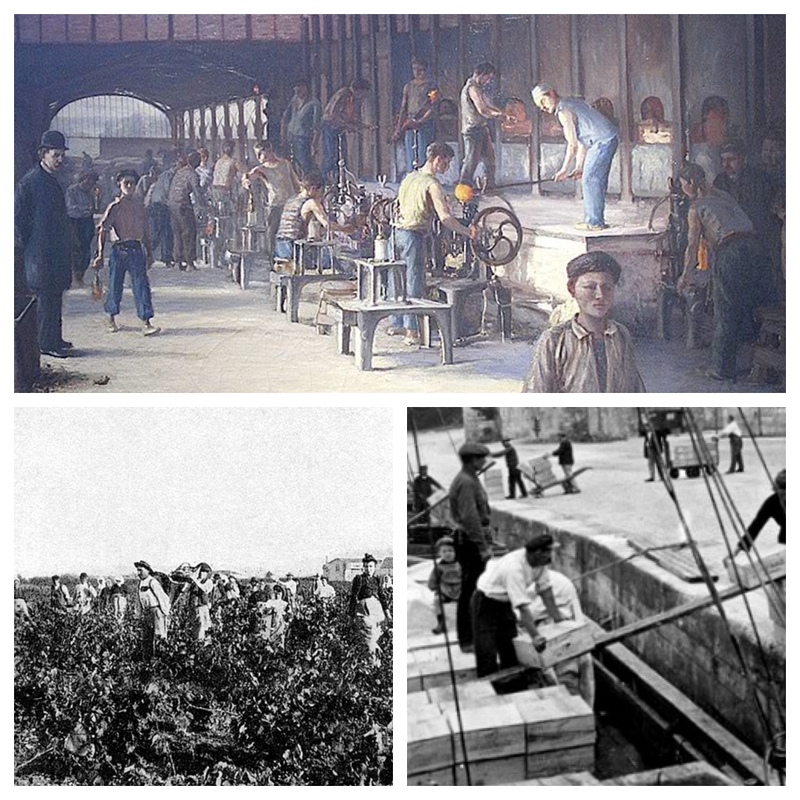 Discover more about the origins of brandy and Cognac in our article, Complete History of Cognac: A Long Way to Eau de Vie. So let’s take a look at the main different types of brandy alcohol that can be found around the world. Of course, many countries will also have local variants of their own brandies, so we’re not claiming that this is an exhaustive list. If you happen to know of any others, then please let us know in the comments below. France is a big country. OK, maybe not when compared to the US, Canada, or Russia. But by European standards, there’s a lot of land mass. The French people are staunchly proud, not only of their country, but also of their particular regions. Each area of France has its own micro-climate, and individual nuances in the content of the soil. Over the centuries this has led to some distinctly different types of brandy being produced. 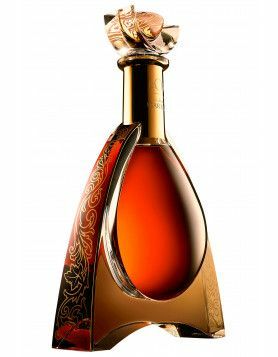 The stand out most famous brandy in the world, Cognac can only be created from grapes grown in the 79,000 hectare AOC region of South West France. 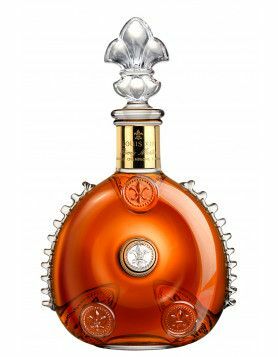 But it’s not only that, as to legally carry the name of Cognac the brandy must have been distilled twice in copper pot stills, and have undergone a production process that adheres to strict rules. Read our blog articles, The Difference between Cognac and Brandy, and The 6 Crus of Cognac: Growth Area and Region to further understand about this unique type of brandy. Armagnac is also a grape brandy from South West France, but a little further South, extending into the foothills of the Pyrenees Mountains. 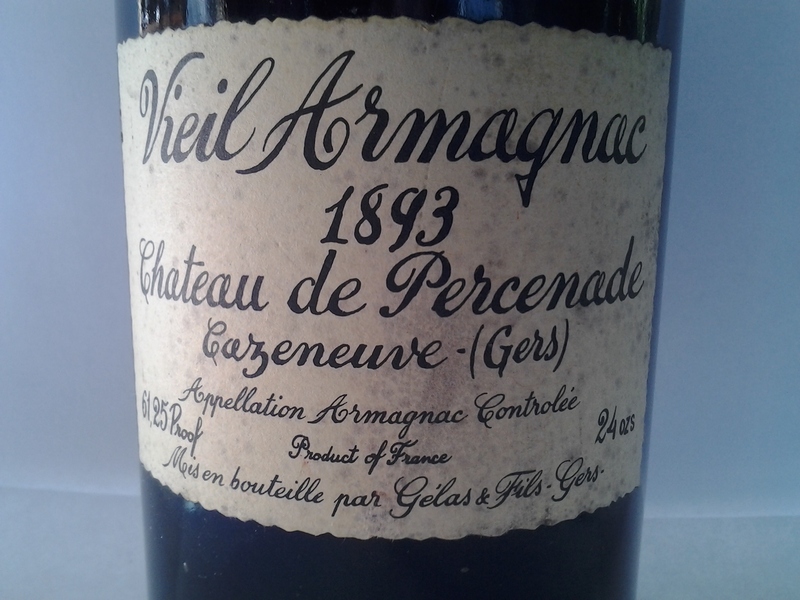 Armagnac is also a grape brandy and has AOC status, much the same as Cognac. This brandy also uses the same age statements as Cognac, VS, VSOP, XO, and Hors d’Age. One big difference between Armagnac and Cognac is that Armagnac only undergoes a single distillation process. 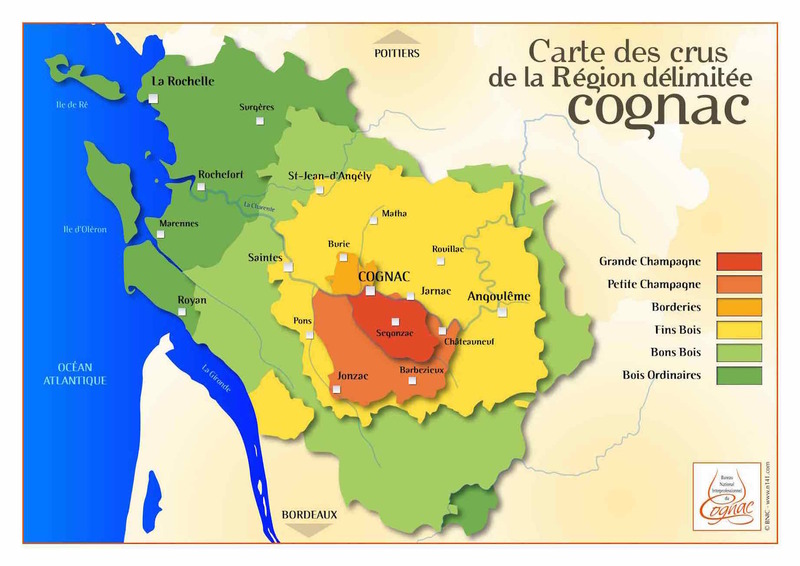 Discover more in our article, Armagnac Brandy From Where, Exactly? 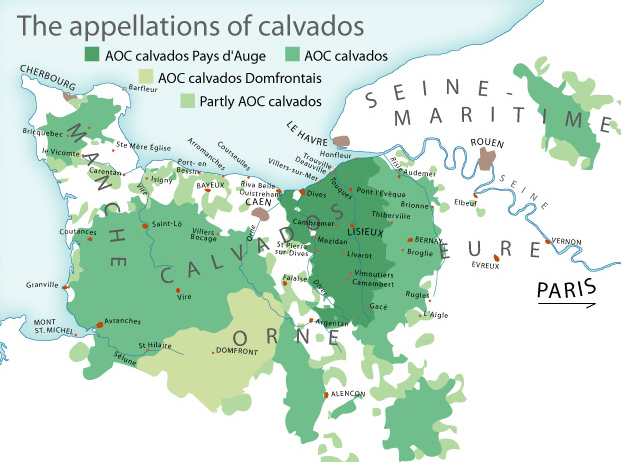 Heading further north, to the region of Normandy, one can find an apple spirit called Calvados. This is a relatively damp region of the world, and this provides the perfect location to grow small, intensely flavored apples. And it’s these that are used to create the liquor. Calvados can be either double or single distilled and is aged in oak barrels. 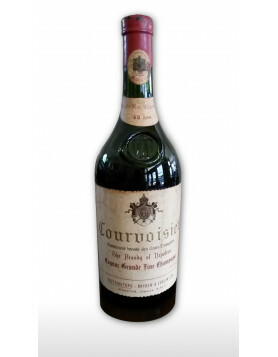 It’s perhaps not surprising if you’ve never heard of this, as it has a much smaller reach than that of Cognac or even Armagnac. For example, only around 200,000 bottles are sold each year in the US, as opposed to well over 40 million bottles of Cognac. Read more about the apple brandy is known as Calvados in our article, Calvados Brandy: Cognac’s Northern Cousin. Spain has a long, long history of distilling brandy, one that was introduced to the area by the Moors in the 8thcentury. Today the country produces around 80 million bottles per annum, of which about 75% is consumed within the country. This is totally different to Cognac, where most of what’s produced is exported on a global scale. Of the 25% of Spanish Brandy that is exported, the majority goes to Mexico and the Philippines. Spanish Brandy is made from grapes, and 95% of production takes place in the region of Jerez, in Andalucía. The rest is produced in the region of Catalonia, in Penedes. To qualify as a Brandy de Jerez the brandy must be aged in casks that have held sherry in the past, and that use a solera system for aging. They also need to be matured within a ‘sherry triangle’ that’s bordered by the towns, Sanlucar de Barramed, El Puerto de Santa Maria, and Jerez de la Frontera. There are three categories of Brandy de Jerez: Solera, Solera Reserva, and Solera Gran Reserva. Obstler is a fruit brandy produced in the Alpine regions of Austria, Switzerland, and Southern Germany. It’s made from fruits such as apricots, plums, cherries, apples, pears, or wild berries. In general it’s a clear liquid, and locals will refer to it as Schnaps. Obstler is usually double distilled, and has a lot in common with eau-de-vie, the base produce of Cognac before it starts the aging process in oak barrels. A brandy from Peru and Chile, Pisco is rapidly increasing in popularity. This is especially true in the US, who is the second largest importer of the spirit behind Chile. Whilst Pisco is, indeed, a brandy, and one made from grape wine, it’s very different from Cognac and Armagnac. The cocktail, Pisco Sour, is growing in popularity around the world, and can now be found on the menus in many a trendy wine and cocktail bar. 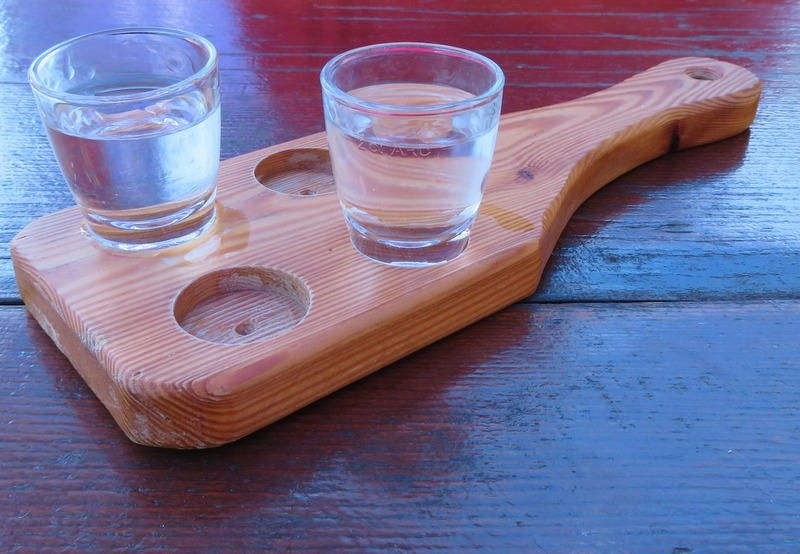 One of the fun facts about Pisco is that it cannot be aged in wood at all. Instead this spirit is distilled from an extremely sweet grape with a really high sugar content, and then rests for a minimum of three months in a container such as glass, stainless steel, or traditional clay pitchers that are called botijas. Another confusing fact is that Pisco made in Peru cannot be sold in Chile, and vice versa. This is because both countries have different requirements about the production of the spirit. The small country of Armenia is the birthplace of some rather good brandies. Local legend says that farmers in the country have been distilling brandy since the 12thcentury. This brandy is made from grapes, and production numbers around 20 million liters per annum. Around 90 percent of this is exported. Only grapes that are indigenous to the country are legally allowed to be used to create Armenian Brandy. It has some similarities to Cognac, including using the same double distillation process and Charentais pot stills. Another grape brandy, the spirit produced in South Africa can be both pot still distilled and column still distilled. However, the end product must contain at least 30% of pot still distilled brandy. Once again, South African Brandy is aged in French oak barrels. South African Brandy is now a big deal, with some excellent ones on offer and are winning awards at many of the leading spirit competitions. Produced on the island of Cyprus, in the Mediterranean, this is another brandy made from grapes. The best known is that made by the producer, Keo, and is double distilled in copper pot stills and aged in Limousin oak barrels. Pomace Brandy is a liquor that’s created from the solid remains of grapes or fruit after it’s been pressed. In other words, the skins, pulp, seeds, and stems of the fruit. You might be familiar with the Italian name of Grappa, but there’s also similar such pomace brandies produced in Spain, called Orujo, Greece, called Zivania, and Hungary, known as Torkolypalinka. Just two things 1. calvados cannot be considered a brandy because brandy is based on wine. 2. we often forget that Armagnac is not “only” distilled once, but since the 1970’s some important international Armagnac producers, like Janneau for example, also do double distillation.